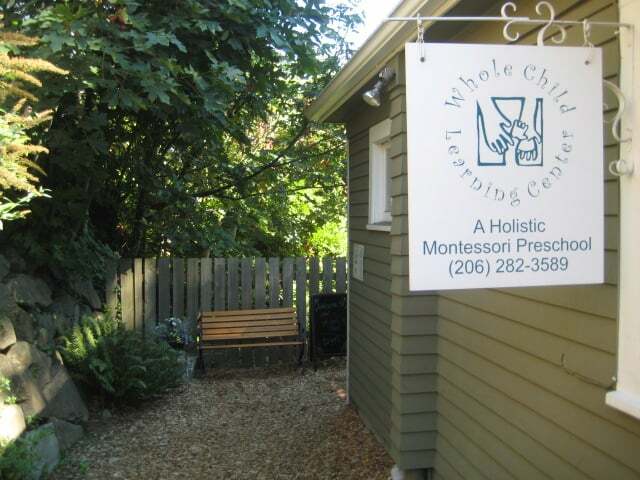 Your whole family is welcome and your child needs to accompany you to see if WCLC is a good fit for their preschool needs . When you call or email please let us know if you are looking to enroll your child now or for the 2019-2020 school year. We currently have a waiting list.